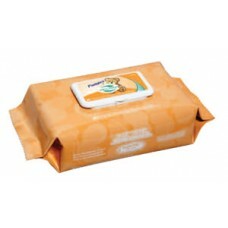 Dawnmist's best selling baby wipes. 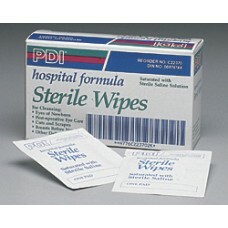 They are extremely soft but durable and have proven to be a fa..
Unsented Baby Wipes w/ Aloe Pre-moistened with gentle solution to cleanse and deodorize Alcoho..
Unsented Baby Wipes w/ Aloe TB/80 Pre-moistened with gentle solution to cleanse and deodorize ..
PDI Nice-N-Clean Scented Baby Wipes- Pack 40 For cleansing a newborn's sensitive skin. 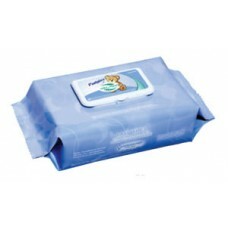 Alcohol-fr..
Pudgies® by Wet-Nap® Baby Wipes are thick and soft and contain aloe to moisturize skin. Avai..